We believe that beauty is enhanced by good vibes, and that true radiance is the marriage of the two. 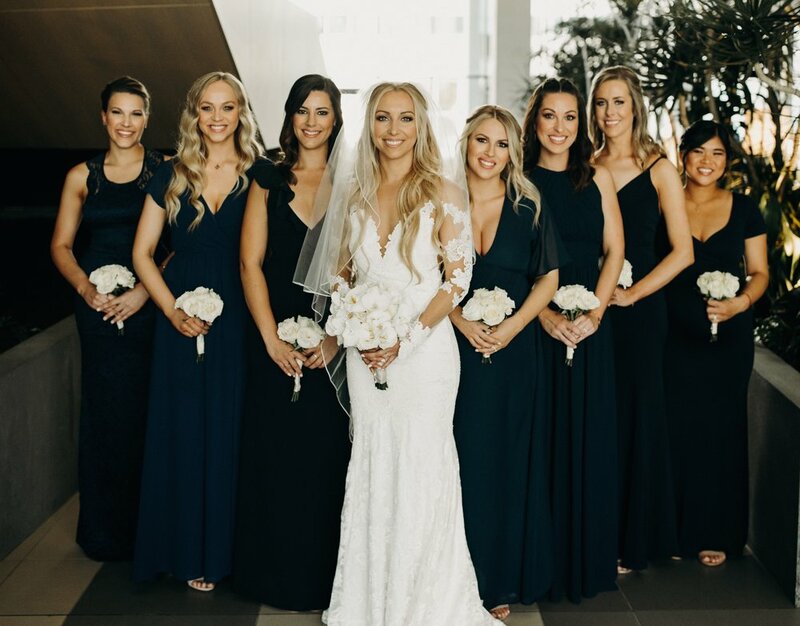 Our bridal experience is designed to enhance your vibe and your beauty, and we can't wait to spoil you with our hands on approach to bridal transformation. Pre-Makeup Facial: upper body massage, aromatherapy, and luxury skincare products to relax your mind and body, and make your skin glow. Bridal Makeup application with custom faux lash design. Touch up kit including your lip color, blotting sheets, and tissue.